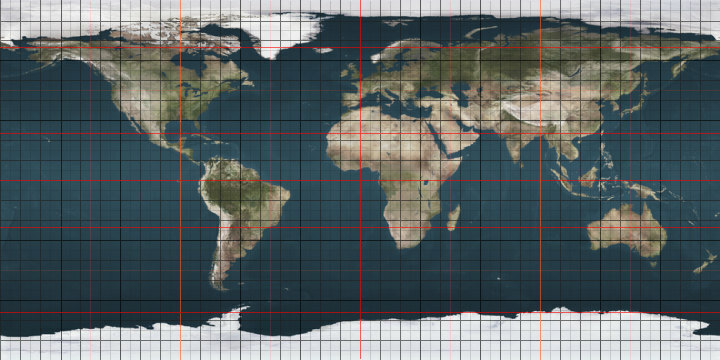 The 5th parallel north is a circle of latitude that is 5 degrees north of the Earth's equatorial plane. It crosses the Atlantic Ocean, Africa, the Indian Ocean, Southeast Asia, the Pacific Ocean, and South America. The Pacific Ocean is at its widest (approximately 19,300 km) on this parallel. ^ "Pacific Ocean". Encyclopædia Britannica. Retrieved 27 August 2012.